I’ve made the executive decision to move this to a monthly feature instead of the previous format of every two weeks (give or take). It seems to make sense, but if you prefer the old format let me know in the comments below. 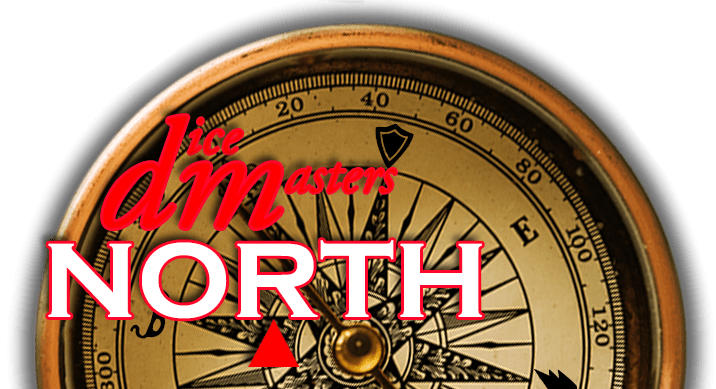 It is that time again to look back at the videos that were released on YouTube for the Dice Masters fans over the past two month. If you have some content you want featured here, please email mailbag@dm-north.com so it can be added. Sit back, relax, and enjoy the show. Not truly Dice Masters related, but a really cool video from a really cool guy and great Community member. Congrats again DM Armada. Surtur vs Lord of C.
Live Stream of a local Thor Rainbow Draft. DM Armada breaks down a Jubilee/Lord of C/Instant War Combo. Celebrate the 1000 Subscribers with a Giveaway. Zack recorded his matches from the Best of 2018 New Year’s Day Tournament. 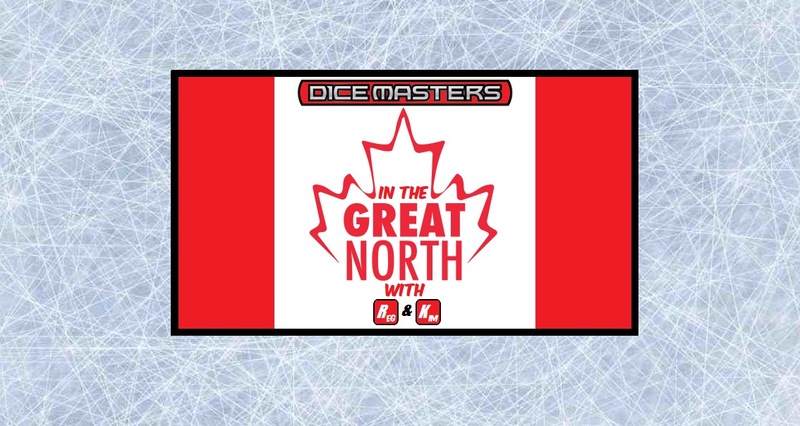 Trubie introduces an interesting twist to the standard Dice Masters game. Check out his Warhammer Campaign play for Dice Masters. The CR Gameroom live stream kicks off season 2. S2:E2 – New tournament information! S2:E3 – Rob hates everything. S2:E5 – Ben shares his love of The Flash. 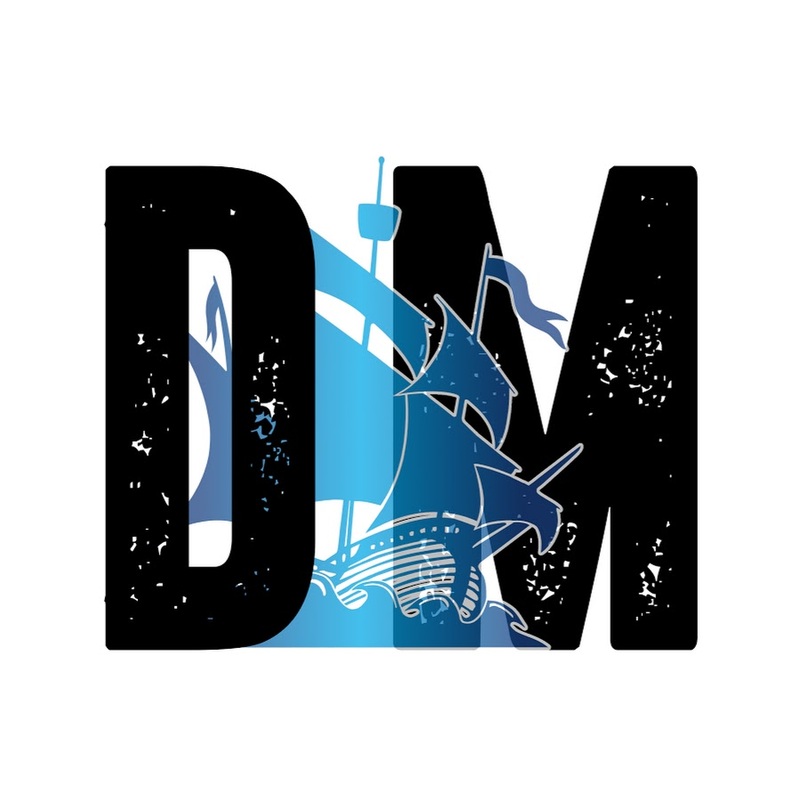 Reg shares how to make an inexpensive camera stand for Dice Masters Online play. Reg continues with the arts and crafts by showing us how to make a cheap dice storage system. Reg and Kim continue with the Warhammer Affiliation Tournament. Tom takes a look at the new Dice Masters Justice Campaign Box… and shares his thoughts on the #maxdice issue. Like Zack above, I recorded my matches from the Best of 2018 New Year’s Day Tournament. I decided to make a DIY video on dying your dice. This was YouTube gave us for the month of January. As always, please subscribe to these guys so they can continue to put out this excellent work for you to enjoy. 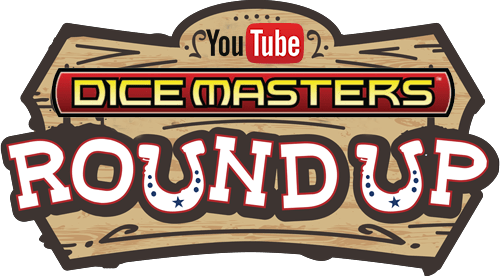 See you next month with another YouTube Dice Masters Round-up!